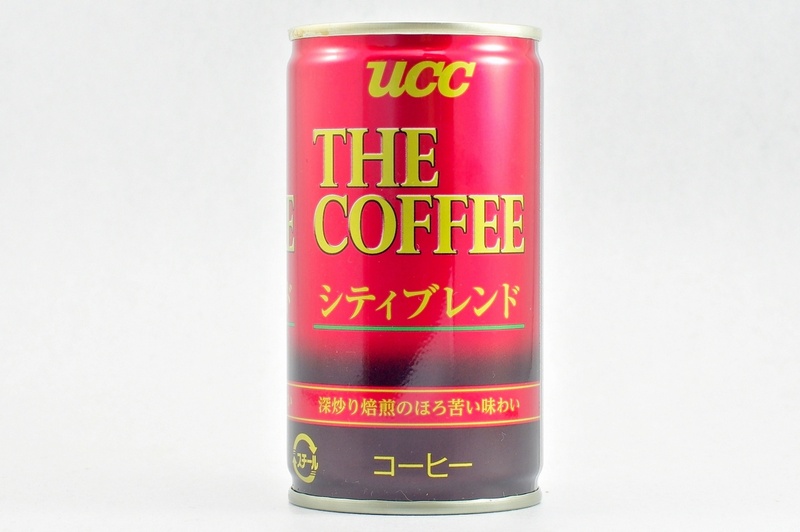 “THE COFFEE” is authentic with its Special Roasting and Blending. 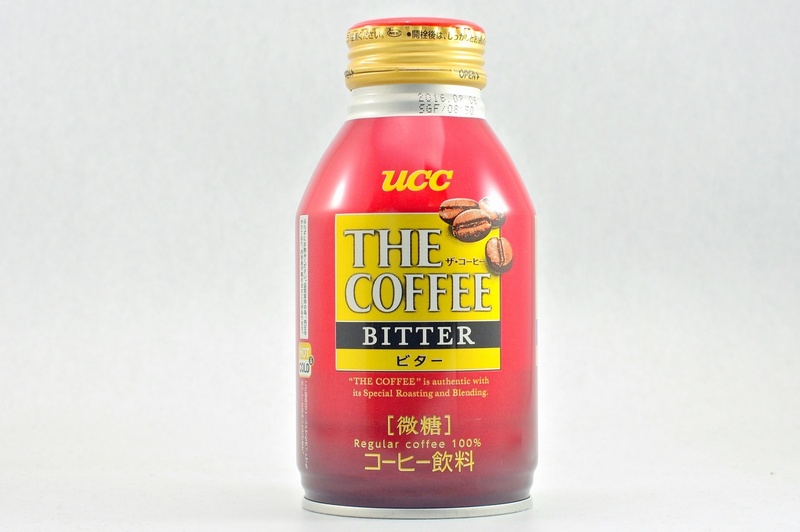 "THE COFFEE" is authentic with its Special Roasting and Blending. 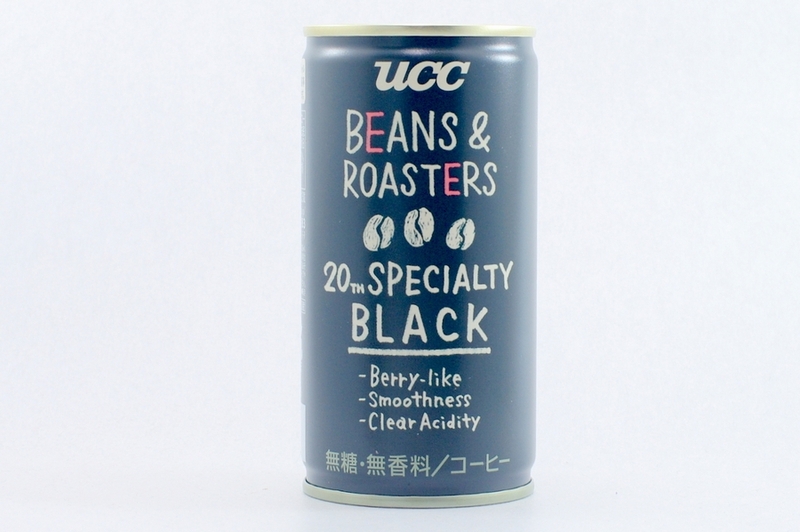 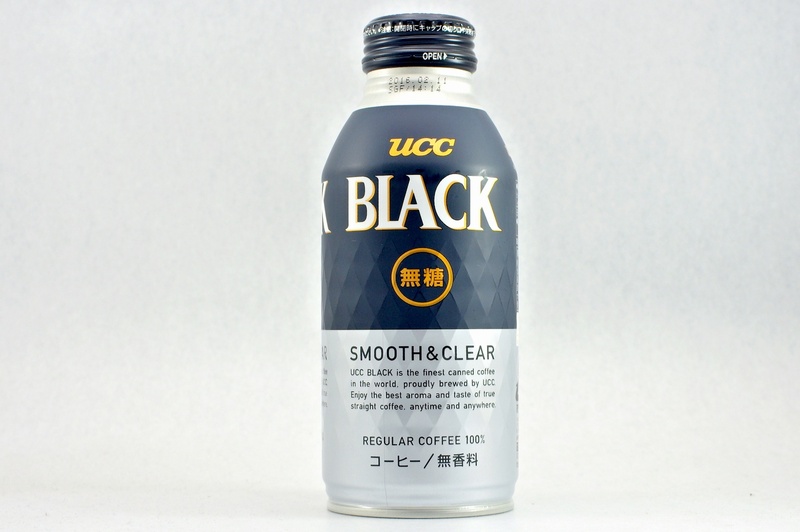 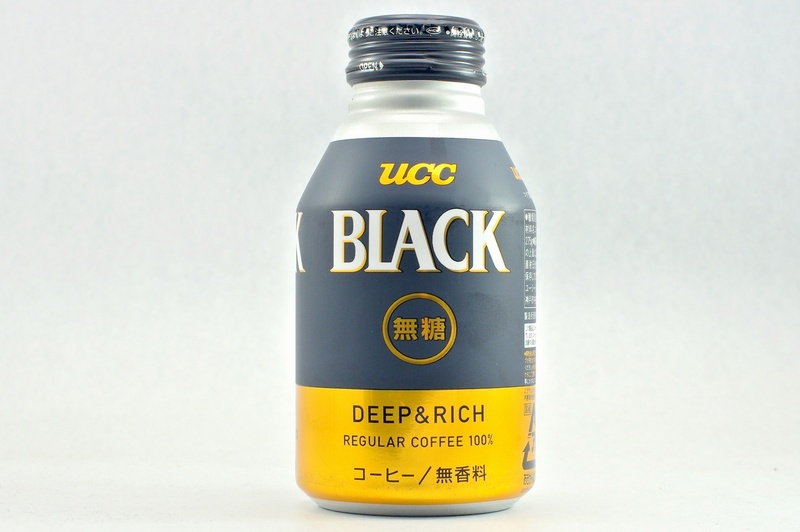 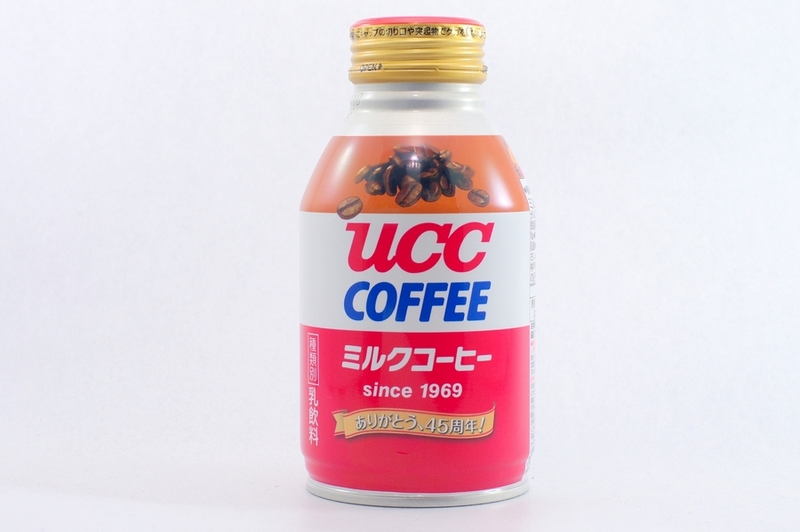 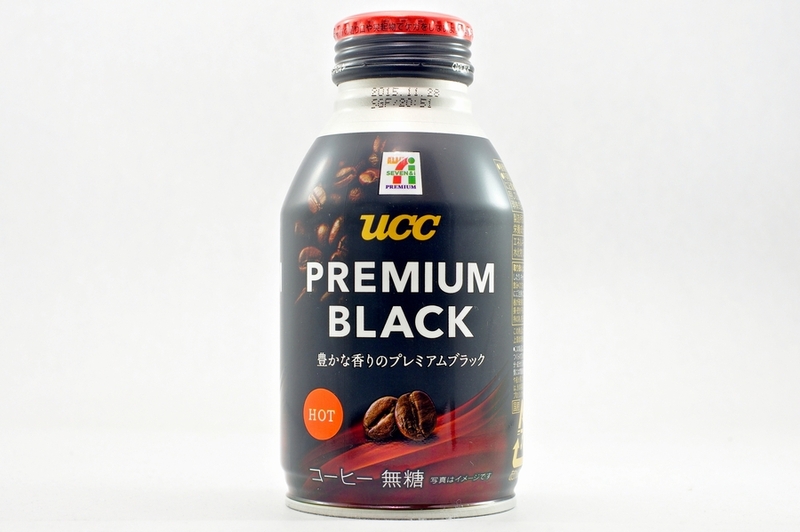 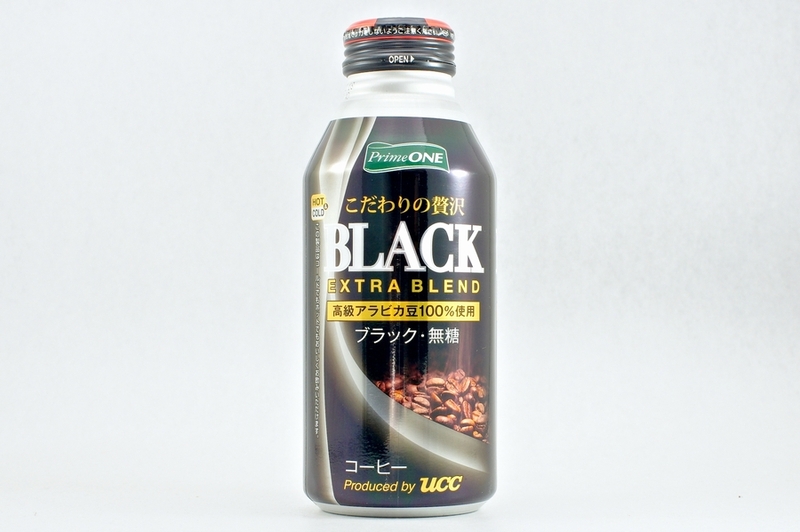 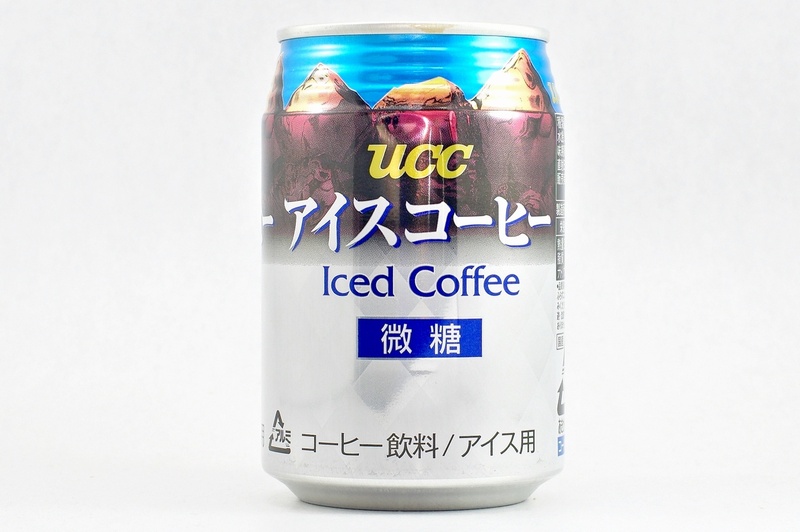 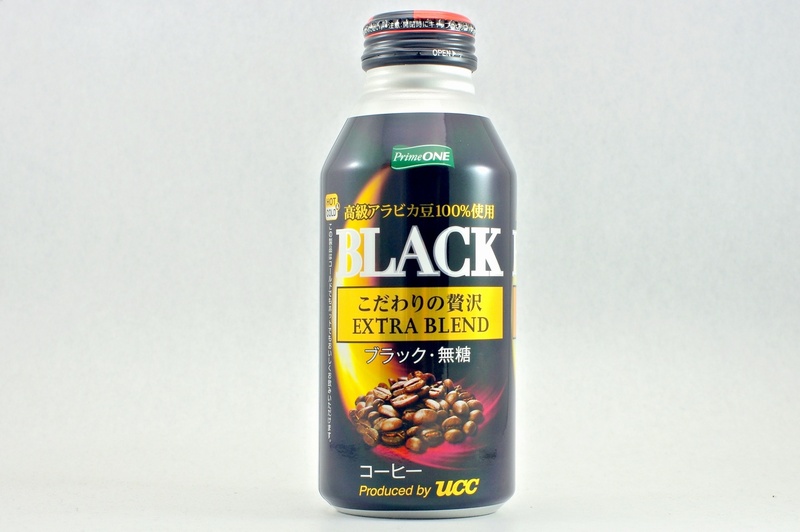 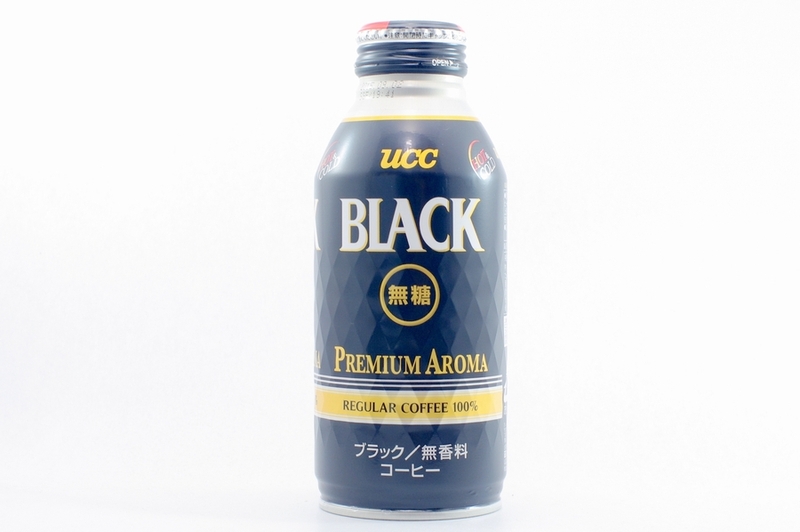 UCC BLACK is the finest canned coffee in the world, proudly brewed by UCC. 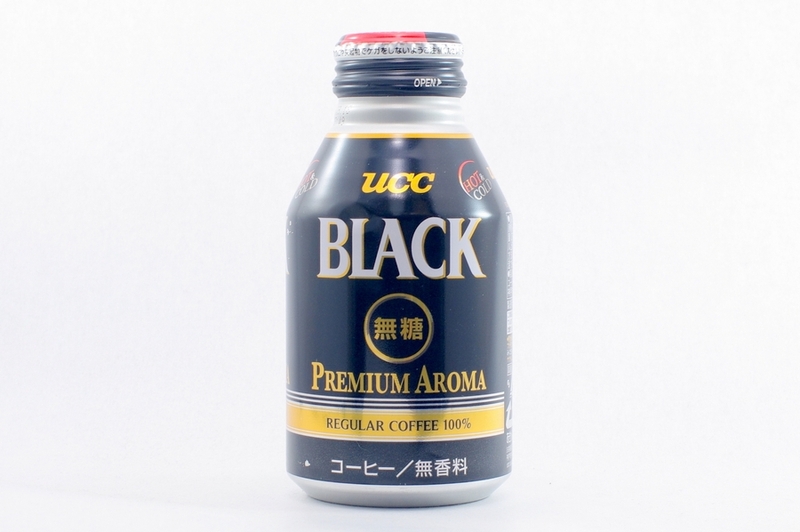 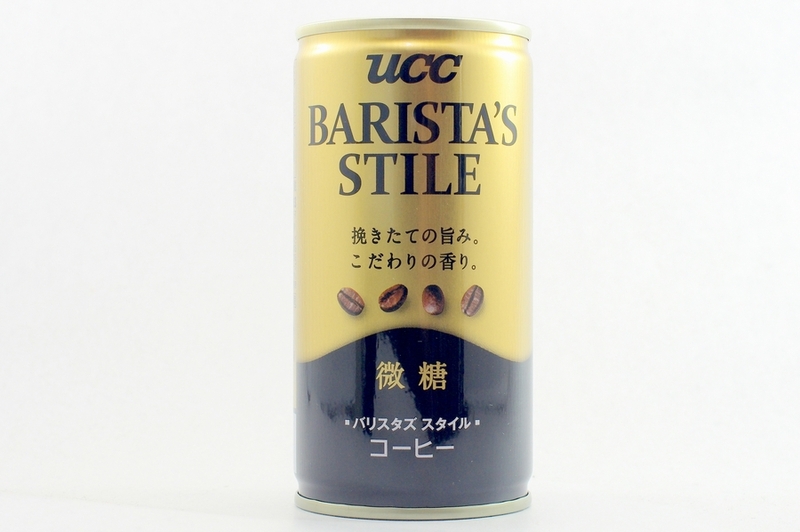 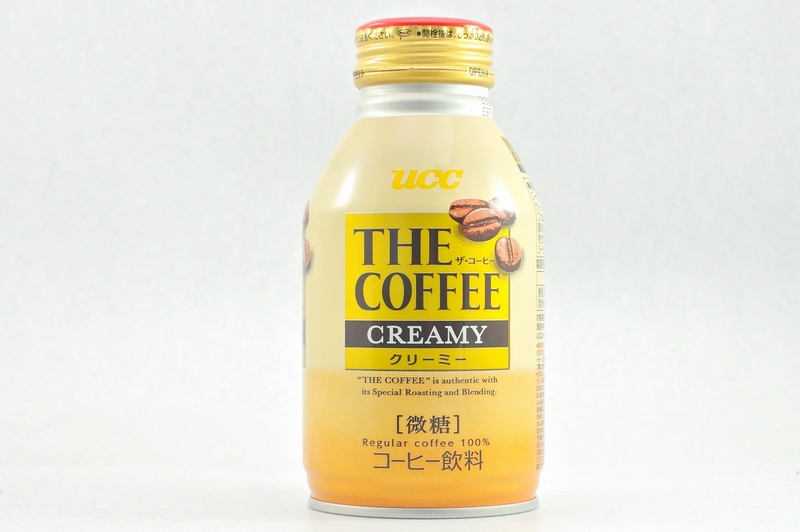 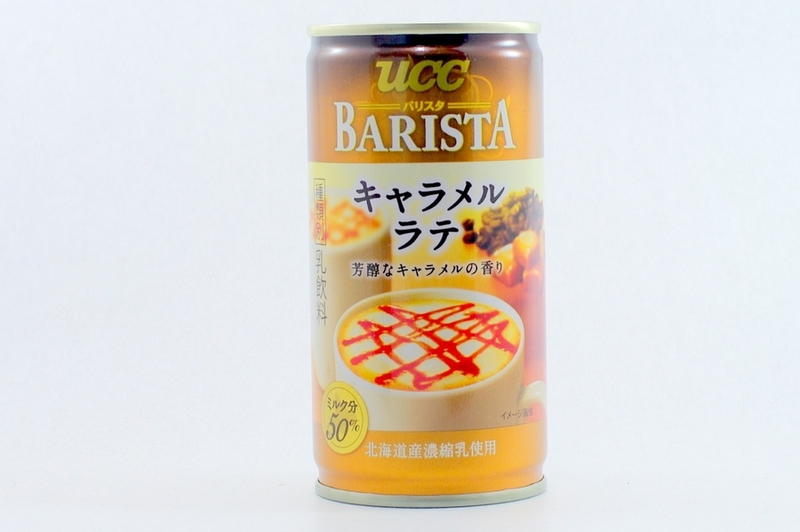 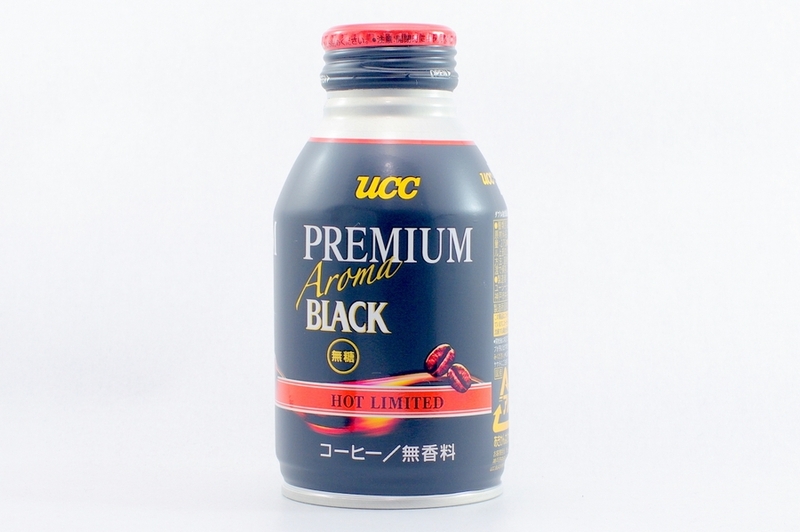 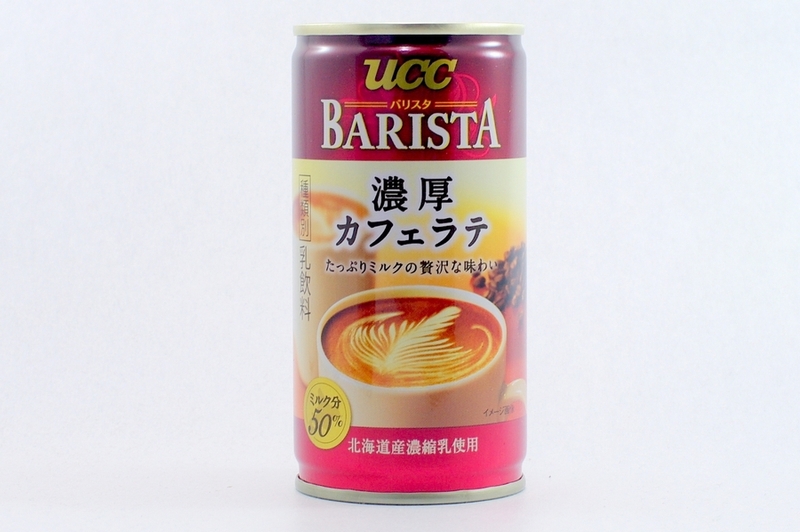 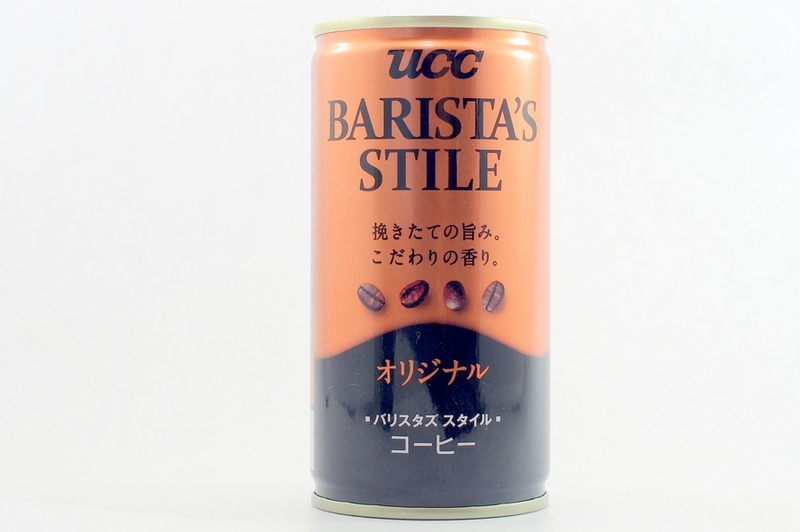 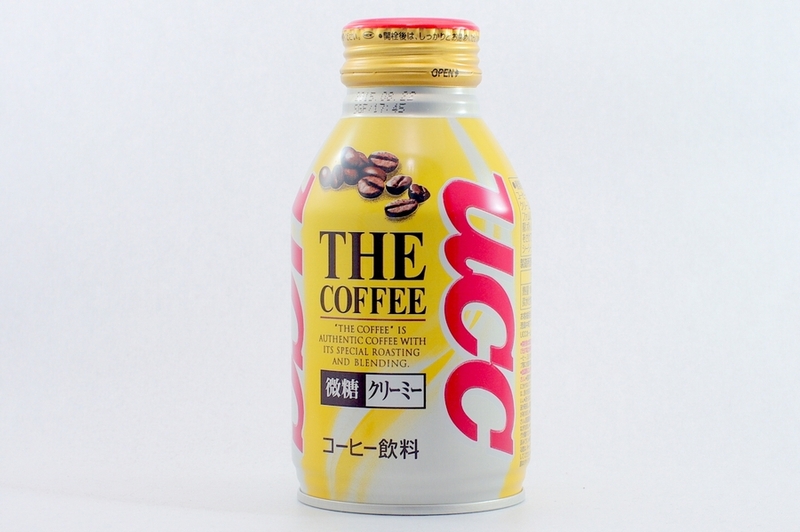 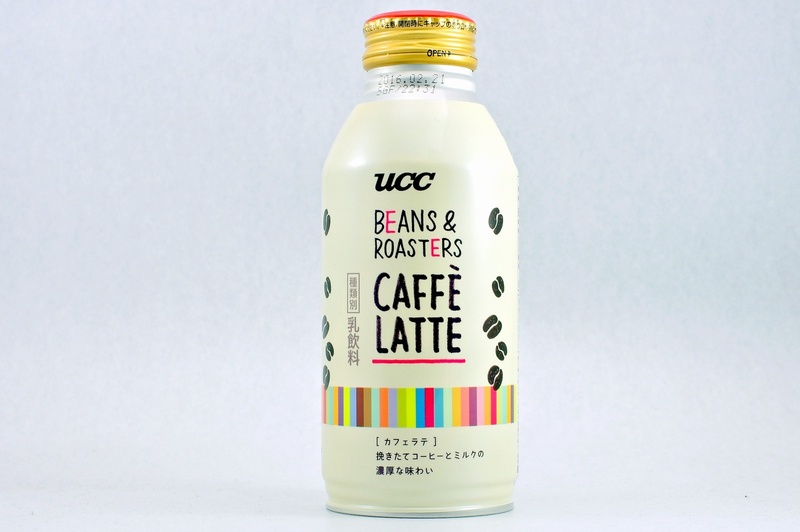 Enjoy the best aroma and taste of true straight coffee, anytime and anywhere.